A new TV show will teach and inspire children to cook and eat healthy food. 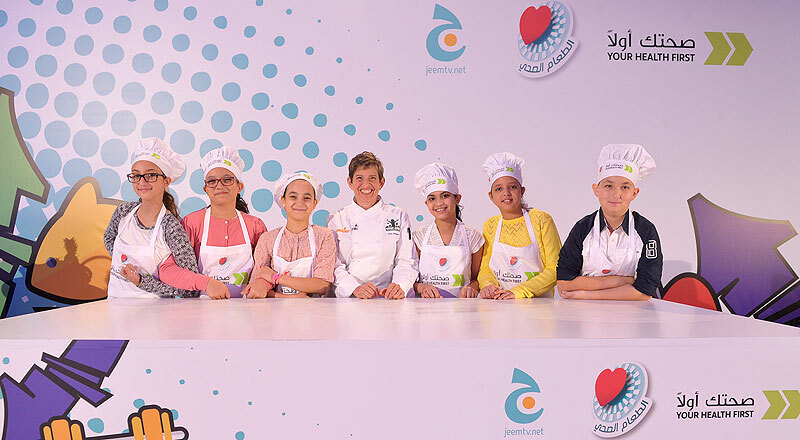 WCM-Q and JeemTV (formerly Al Jazeera Children’s Channel), teamed up to produce a healthy cooking competition for children entitled The Healthy Eating Show. Children’s chef Ann Cooper from the United States, who supervises the school meals for almost 10,000 students, flew over to Qatar to act as host, chef and judge for the program. Chef Ann demonstrated the recipes for a number of healthy meals that are suitable for children to cook at home. The contestants on the show had to reproduce the meals in the studio before having their creations judged. The aim is to teach children about good nutrition and encourage them to eat healthy food, thereby preventing lifestyle-related diseases when older. Nesreen Al Rifai, chief communications officer at WCM-Q, said the collaboration with JeemTV allowed the Your Health First: Sahtak Awalan campaign to reach tens of thousands of children. Chef Ann said it had been a great experience to film the series and that teaching children the basics of cookery was the first step to introducing them to healthy eating. Recipes that the children cooked included healthy versions of pizzas, muffins, smoothies. The recipes made use of ingredients like wholewheat flour, rather than refined white flour, and lots of fruit, vegetables and lean meats. 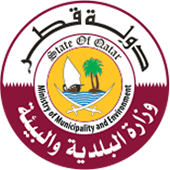 Eleven-year-old Rawda Mustafa, who attends Doha Academy, was one of the children to take part. The television show will be broadcast weekly each Monday from November 9 at 6pm. It will be repeated at 9.30pm each Monday and then on Tuesdays at noon and Saturdays at 10am.